Interarts is looking to establish partnerships with academic institutions and other organizations for the submissions of project proposals to the new H2020 calls. 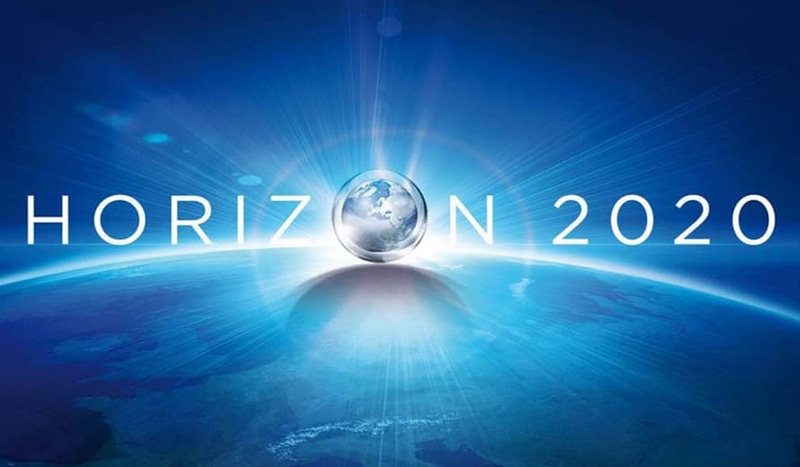 On 6 November 2018 the European Commission opens, in the framework of the Horizon 2020 Programme, the call H2020-SC6-TRANSFORMATIONS-2018-209-2020, “Socioeconomic and Cultural Transformations in the Context of the Fourth Industrial Revolution” under the Societal Challenges Pillar. The aim is to address the challenges linked to the compounded socioeconomic and cultural origins and effects in Europe of the fourth industrial revolution in a context of globalisation and digitisation and to provide policy options. 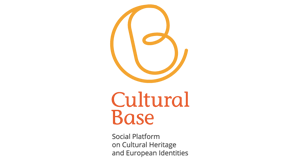 The following topics are of particular interest for the cultural sector: D-TRANSFORMATIONS-11-2019: Collaborative approaches to cultural heritage for social cohesion; TRANSFORMATIONS-04-2019-2020: Innovative approaches to urban and regional development through cultural tourism; TRANSFORMATIONS-08-2019: The societal value of culture and the impact of cultural policies in Europe; TRANSFORMATIONS-16-2019: Social platform on the impact assessment and the quality of interventions in European historical environment and cultural heritage sites; and TRANSFORMATIONS-17-2019: Societal challenges and the arts. The applicants can apply through the Participant Portal, following the instructions of the H2020 Online Manual. The deadline is 14 March 2019.